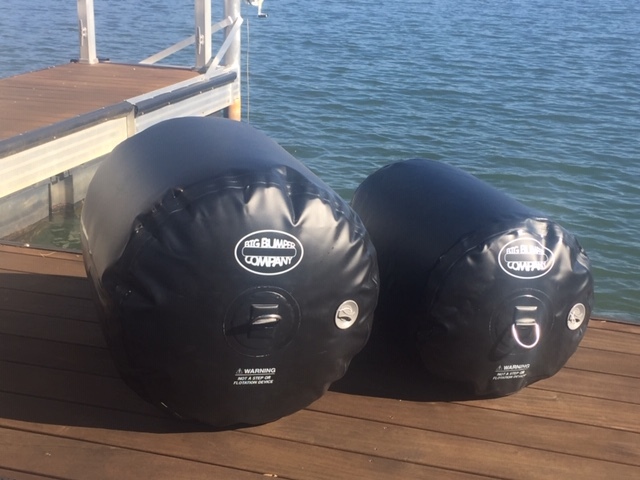 The Big Bumper Company offers patent-pending inflatable boat bumper and dock fenders in sizes from 2 to 12 feet and dimensions of 18 or 24 inches. Each bumper inflates and deflates in 20 seconds, can attach either vertically or horizontally, and comes in both black and gray. Bumpers can be customized with a logo or graphic. 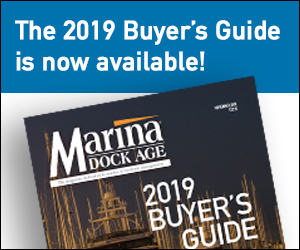 Big Bumper Company is an independent, family-owned business started in 2016 to meet the needs of boaters wanting to protect their boats and marinas wanting to protect their docks. For more information, visit www.bigbumpercompany.com.